The whole of Puerto Rico, including Isla de Vieques and Isla de Culebra. Scale 1:285,000. 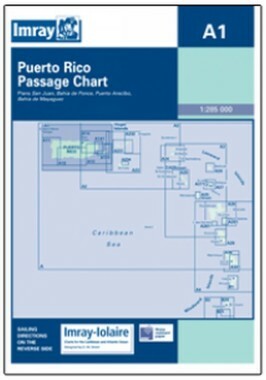 Larger scale plans of Bahia de Mayaguez, San Juan, Puerto Arecibo, and Bahia de Ponce. 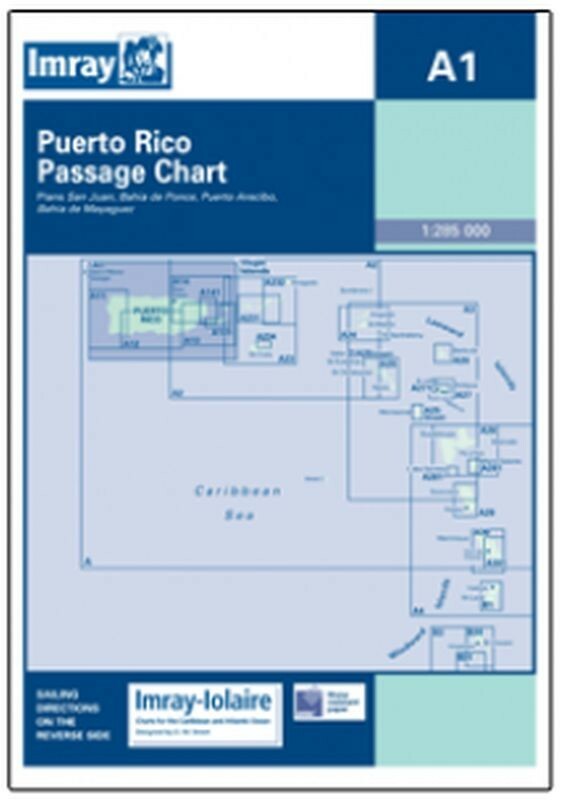 Flat chart, water-resistant paper.